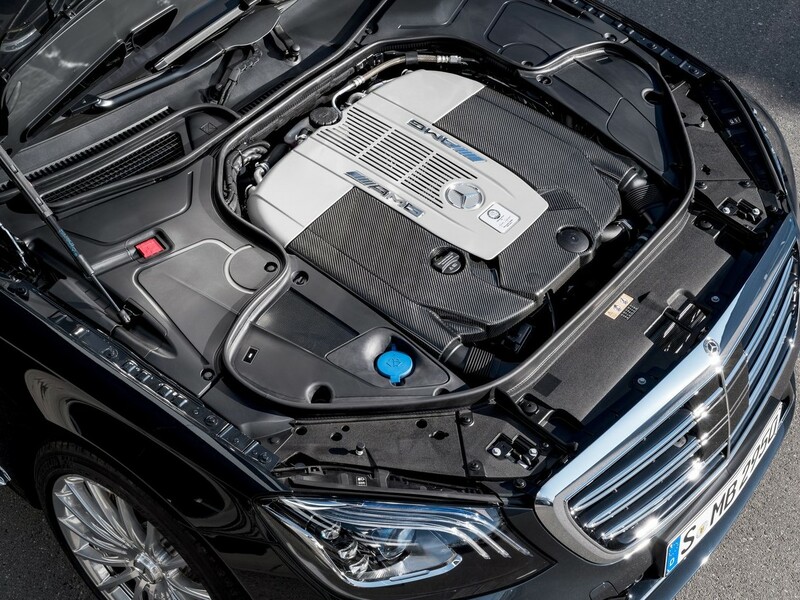 The V12-Biturbo is the end of its lifeline as the new technology takes control with V8 and hybrid powertrains. The last car will be sold with the V12 engine from AMG is the S65 AMG. The Mercedes-AMG V12 engine is a force to be reckoned with. Massive 6 litres with two turbochargers, astonishing 621 horses and 1000 Nm to scratch out the tarmac in the road going car. The monstrous engine is now on its death bed and counting its few days as the AMG boss decided to move out S65 from the portfolio. 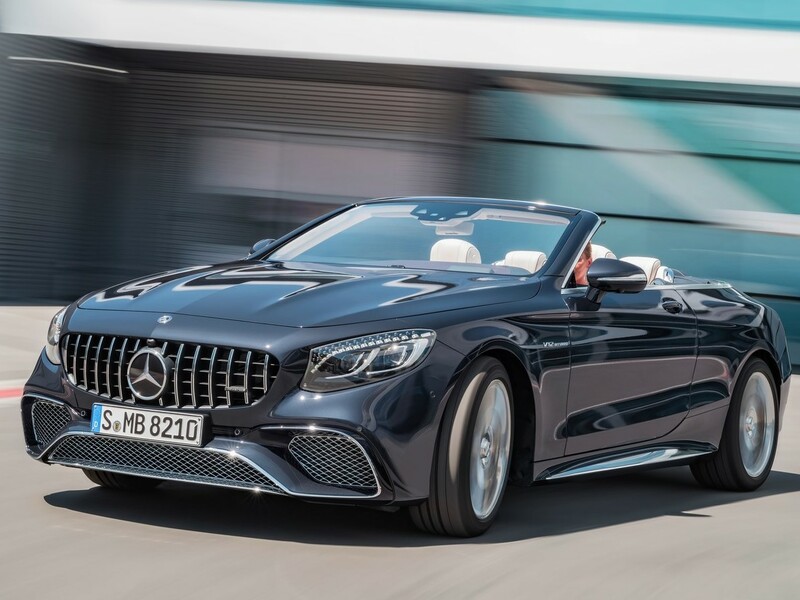 Currently the V12 engine powers new 2018 S65 AMG Coupe, Cabrio, standard S65 AMG and the S650 Pullman Maybach. However, the end of one engine is always the birth of new engine and here the V8 hybrid is available to extend the life of twin turbo engines. A smaller 4 litre V8 is in development to increase the efficiency and performance of the V8 in new AMG models. The brand already downsized the powerplants from 6.3 litres to 5.5 litres and now 4 litres. The good news is the company will stick to its V8 and not go down to V6 on the AMG top of the line models. In combination with electric drivetrains, the new V8 will be more long-lasting than ever, says the AMG boss. Mercedes-AMG head MR. Moers also said that there are numerous possibilities of V8 engines and it can churn even 800 bhp from the electrification. That’s the plan of Mr Moers with AMG GT 4-door sedan. The replacement of V12 also adds V8 engine possibilities to result in a car that can commute on electricity and smoke any car on the track. Ultimately the AMG division will develop electric cars otherwise there will be no AMG. The production car technology will narrow down from F1 cars and the AMG one hypercar is the best example of this tech. The company plans to develop the two-door GT sports coupe as an example of AMG’s abilities to portray its own high-performance platform of the future. The beast incarnation of the best S-Class is here.